GES Plant Protectants are a family of products designed to be effective barriers against many common plant and tree issues. 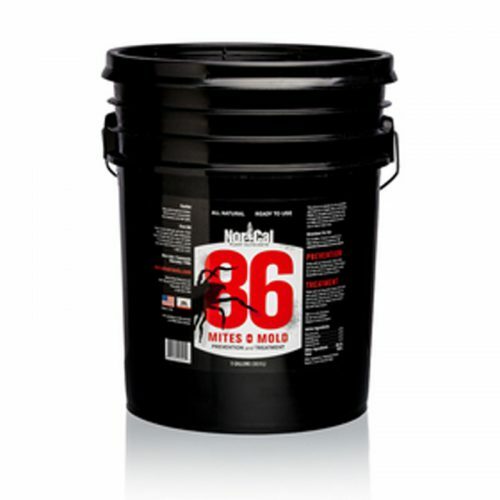 We offer solutions for controlling insects and disease as well as eliminating environmental and pest related problems. Through extensive research we have developed a collection of the most effective, low-risk products on the market. 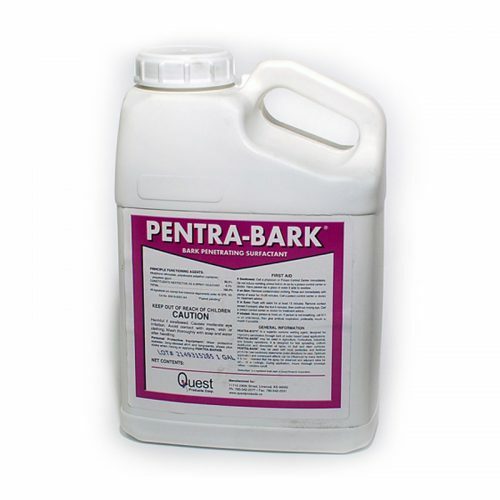 Our goal is to help your plants become more resilient while reducing strain on the environment. 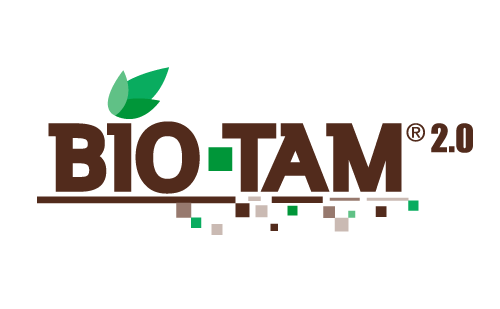 Sustainable solutions for controlling insects and diseases, including mites and molds, as well as reducing environmental concerns. 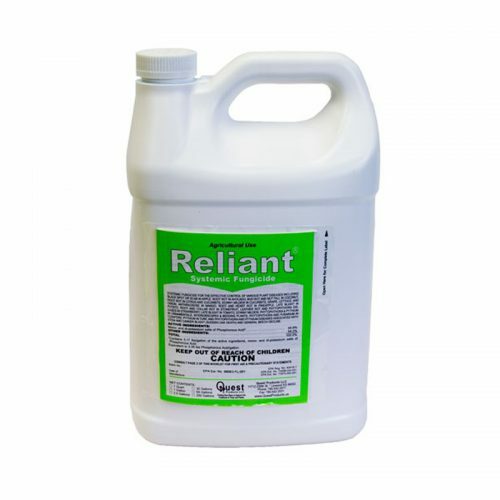 Reliant is a systemic fungicide which has both xylem and phloem mobility, in that it will move systemic throughout all parts of plants. 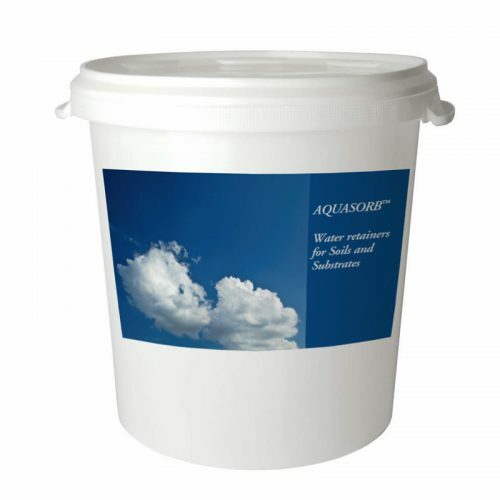 AQUASORB is a water retainer that, when incorporated into a soil or substrate, absorbs and retains large quantities of water and nutrients.